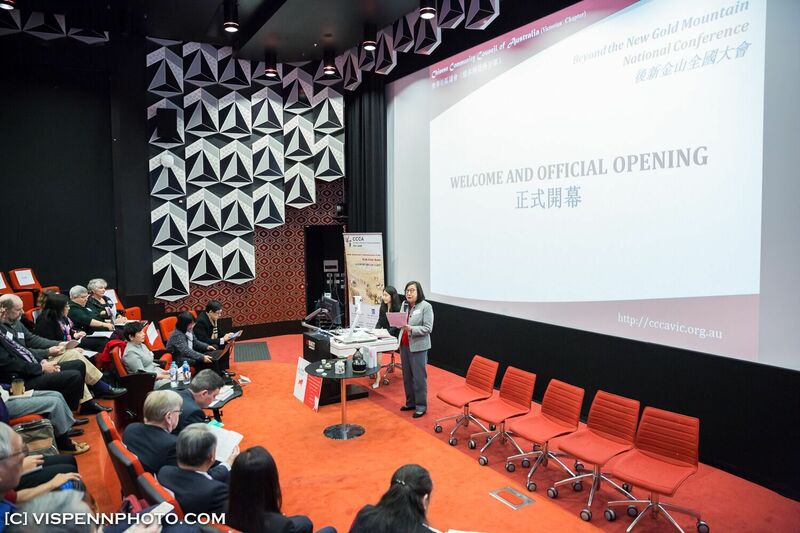 The ‘Beyond the New Gold Mountain’ National Conference organised by the Chinese Community Council of Australia, Victorian Chapter (CCCAV) was successfully held on 24 June 2017. 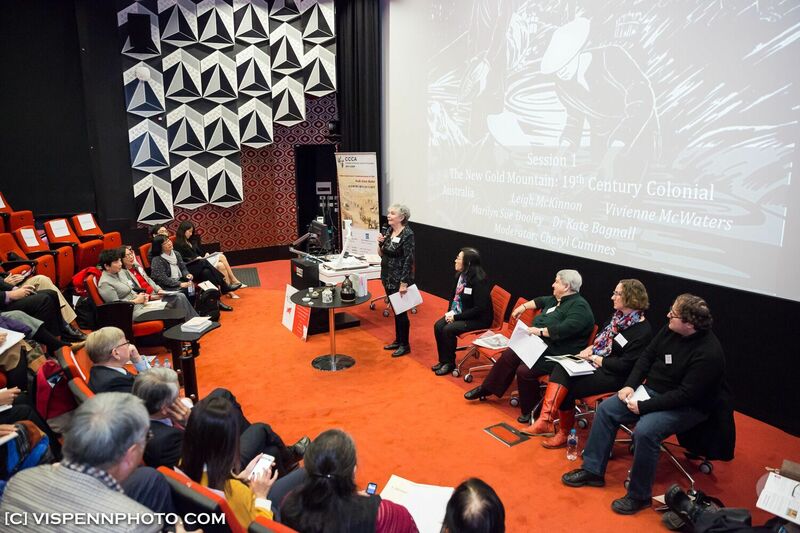 Continuing the spirit of the Great Walk, the conference revisited the history of the Australian Chinese and discussed the current status and future prospects of the community. 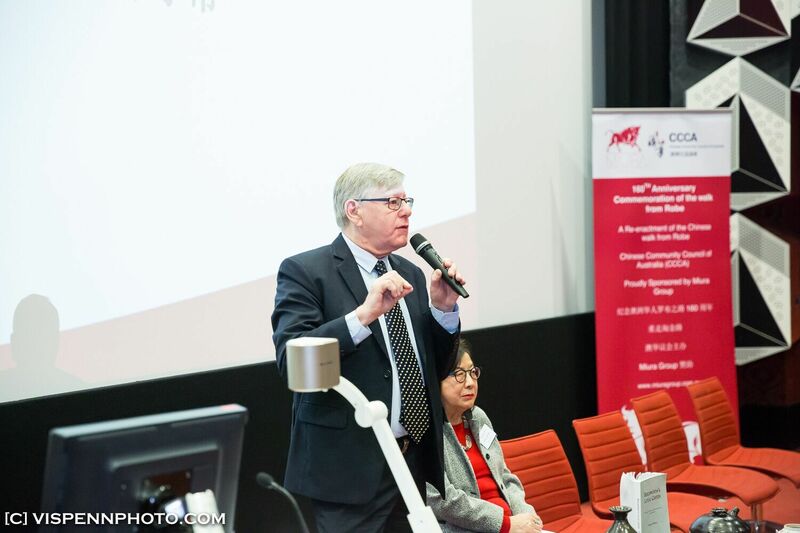 The whole-day conference was officially opened by the Minister for Multicultural Affairs, the Hon Robin Scott MP and the President of Legislative Council, the Hon Bruce Atkinson MLC. Audiences from communities, academia, business, politics and other sectors from around Australia and New Zealand had an educational and thought-provoking day with the seventeen speakers. CCCAV has now successfully completed ‘The Great Walk’ and the ‘Beyond the New Gold Mountain’ conference all part of the 160th Anniversary Commemoration of the Walk from Robe. 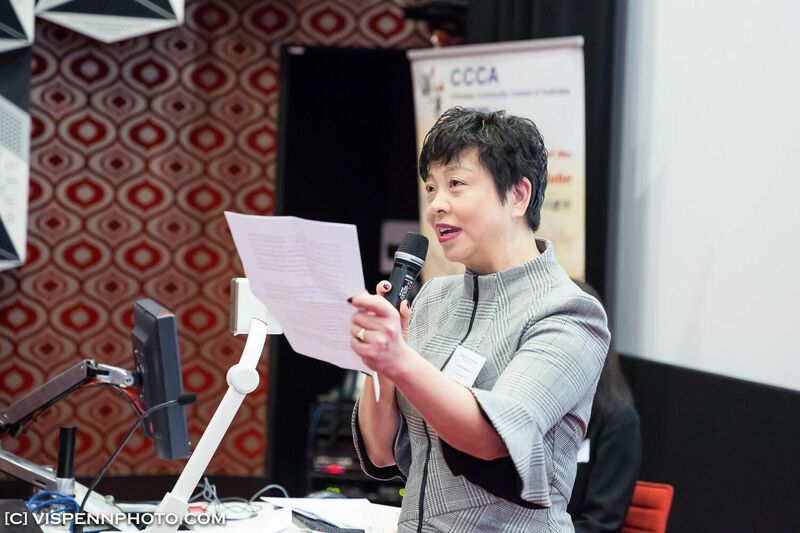 Now that we have received the apology from the Victorian government for the past wrong doings, Victorian Chinese can move on with pride and confidence. 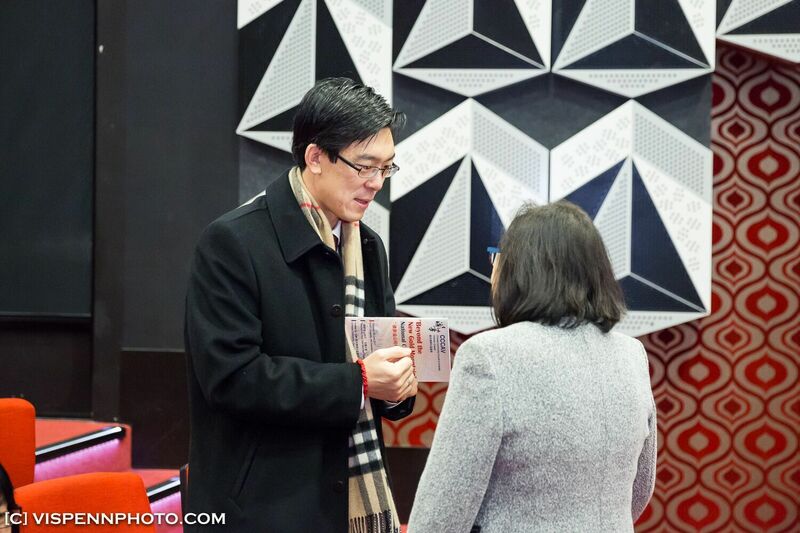 The conference told of the pain and agony that Victorian Chinese had to endure, but it also looked at the challenges and opportunities for us in regards to our proper place now and in the future of this country.